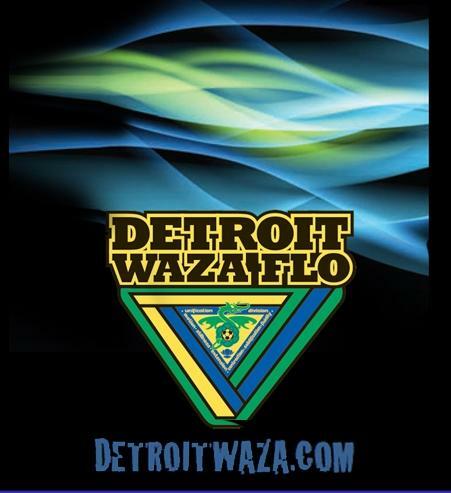 Join us for a double header as your MASL2 Detroit Waza Flo team takes on the Cincinnati Swerve at 5:50pm, come early and watch the PASL Detroit Waza Flo take on Queen City at 4:15pm. Get 2 games for the price of one!! 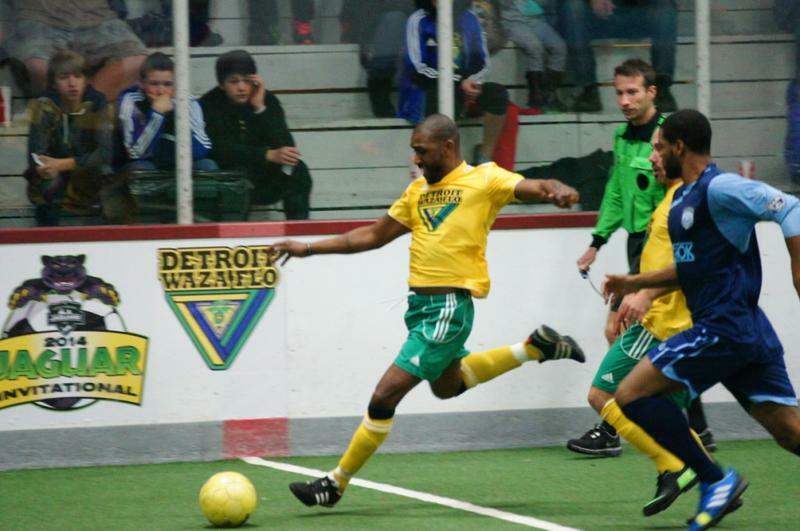 Join us as your Detroit Waza Flo takes on the Muskegon Risers! Kick off is at 5:50pm. Ger your tickets today. Seats are limited and will likely sell out fast! 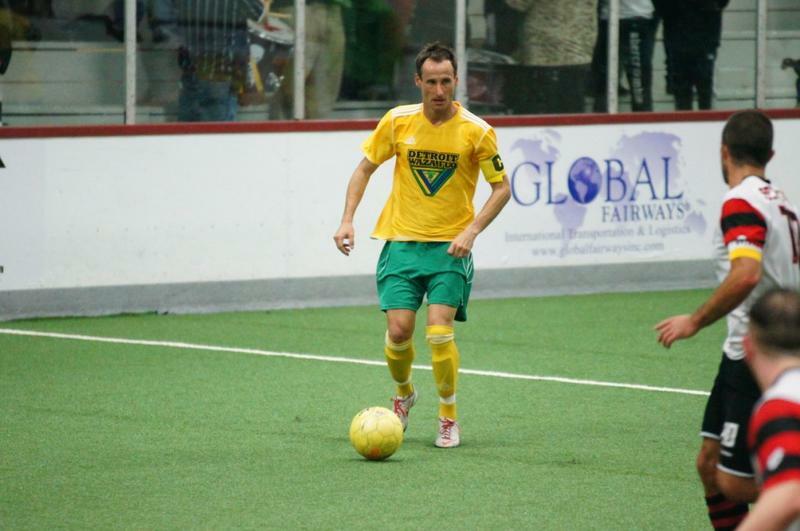 Join us as your Detroit Waza Flo takes on the Rochester Lancers! Kick off is at 5:50pm. Ger your tickets today. Seats are limited and will likely sell out fast! 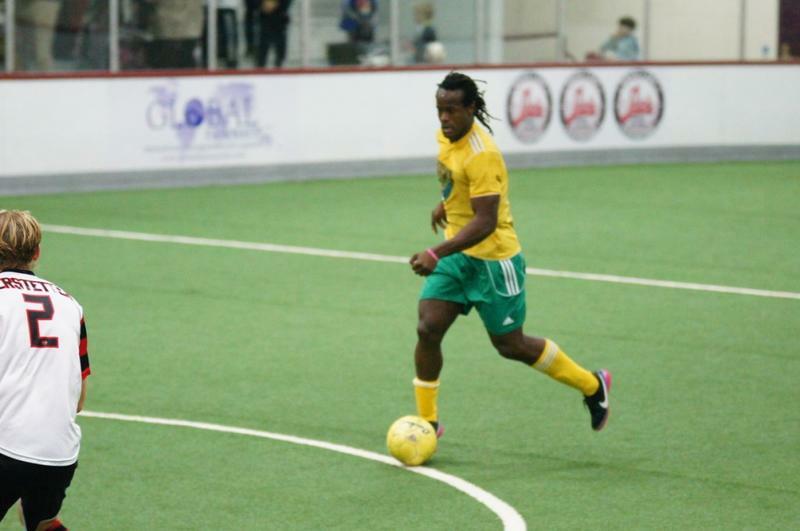 Join us for a double header as your MASL2 Detroit Waza Flo team takes on the Chicago Mustangs at 5:50pm, come early and watch the PASL Detroit Waza Flo take on Chicago at 4:15pm. Get 2 games for the price of one! !